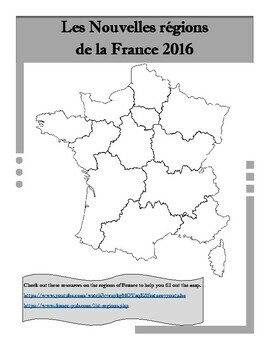 Out with the old French regions and in with the new ones (that is since 2016)! 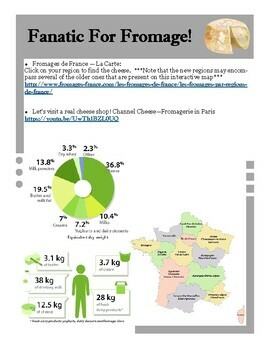 Why not connect geography with cuisine? 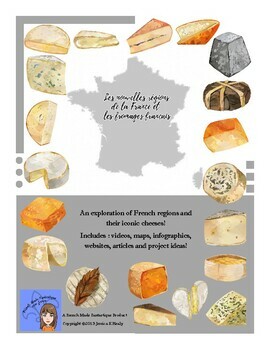 For this resource pack you will get to know the new administrative regions of France as well as some of the iconic cheeses that come from them. 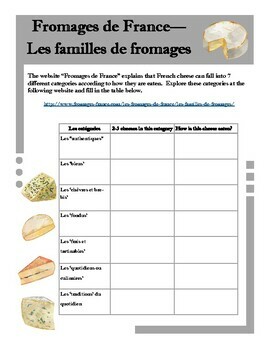 Feel free to fill in with your own amazing pizzazz and flair for all things français ;) My students and I usually splurge on a cheese tasting day to finish everything off.